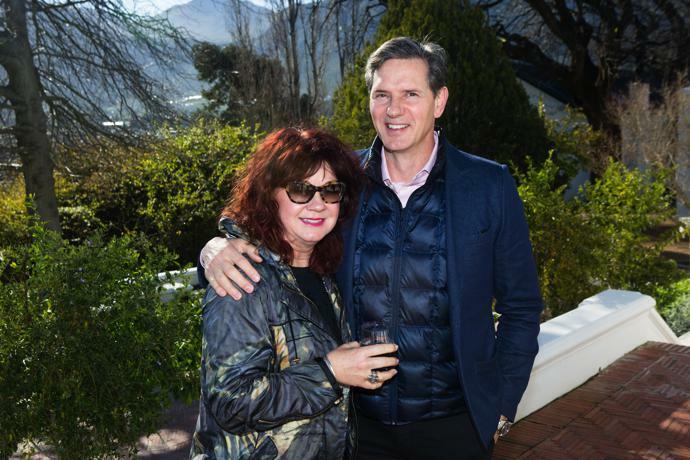 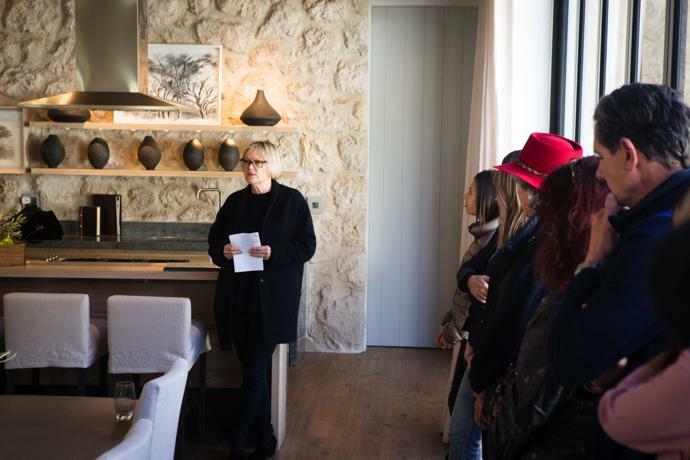 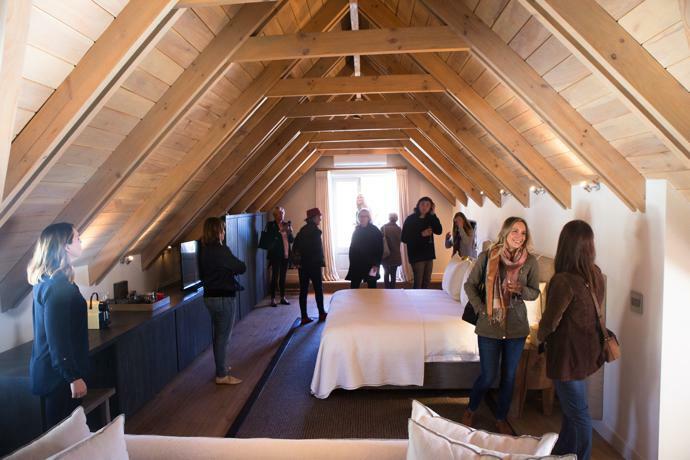 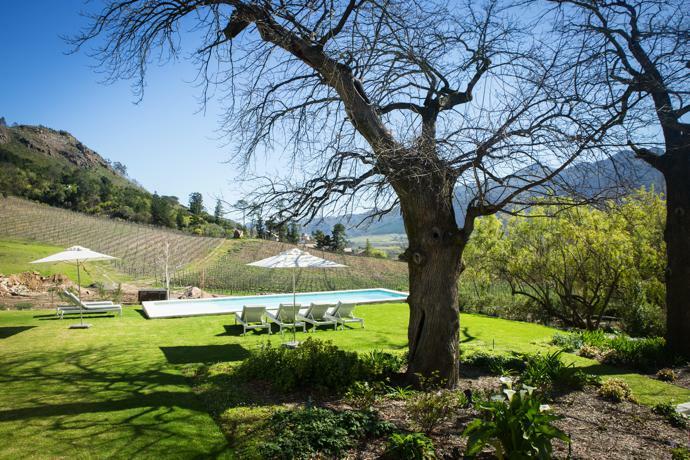 On 26 August 2017, a sunny Saturday morning, guests gathered in Franschhoek at the five-star Mont Rochelle Manor House – the retreat of Virgin Founder Sir Richard Branson – for a sold-out VISI Great Spaces tour. 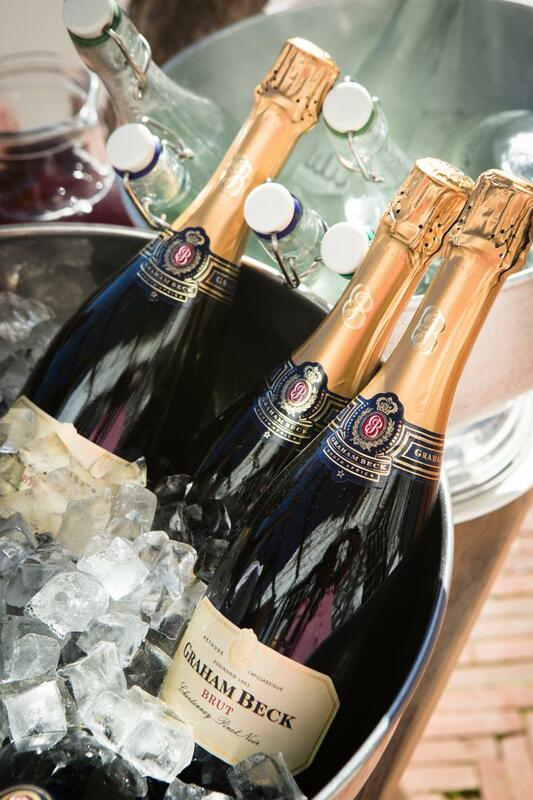 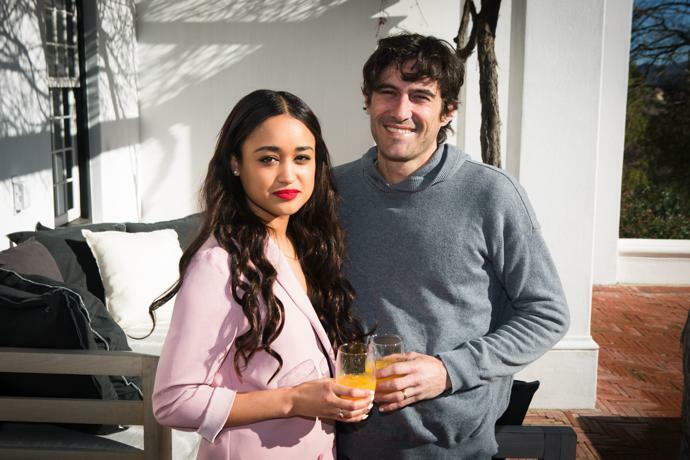 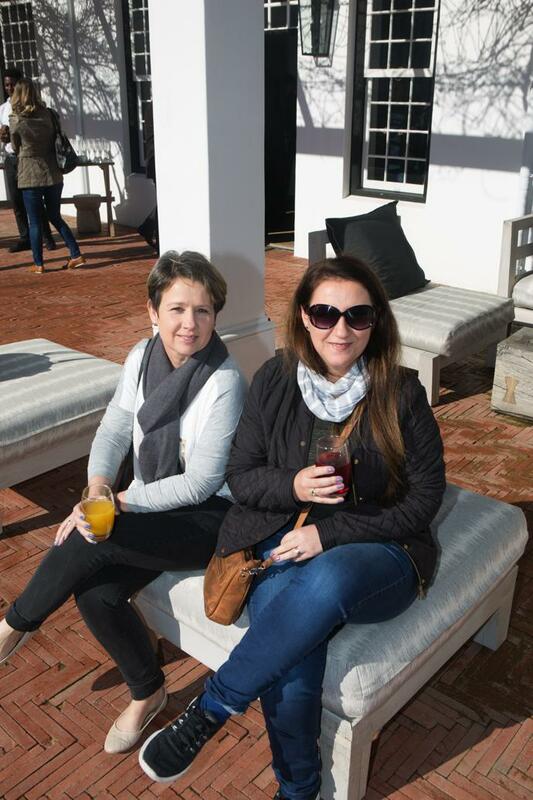 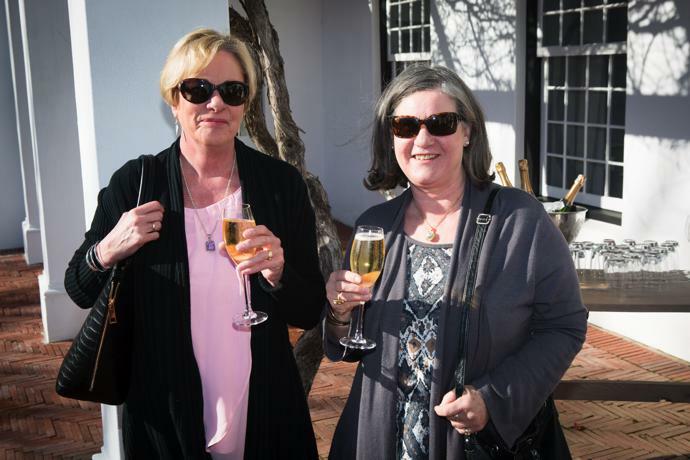 On arrival, guests were treated to fresh fruit juices, coffee and crisp glasses of Graham Beck Brut. 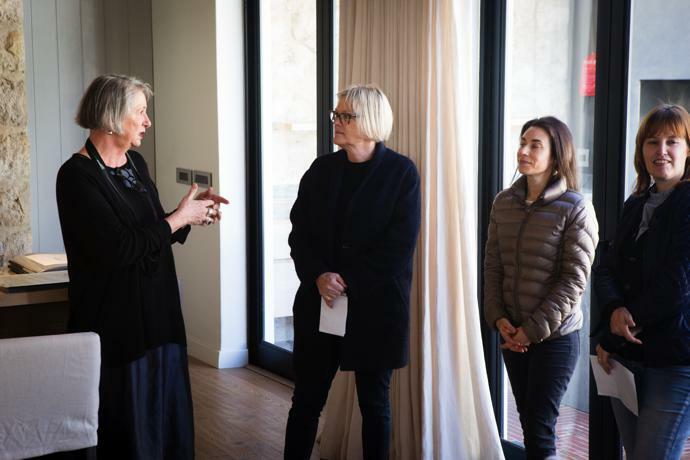 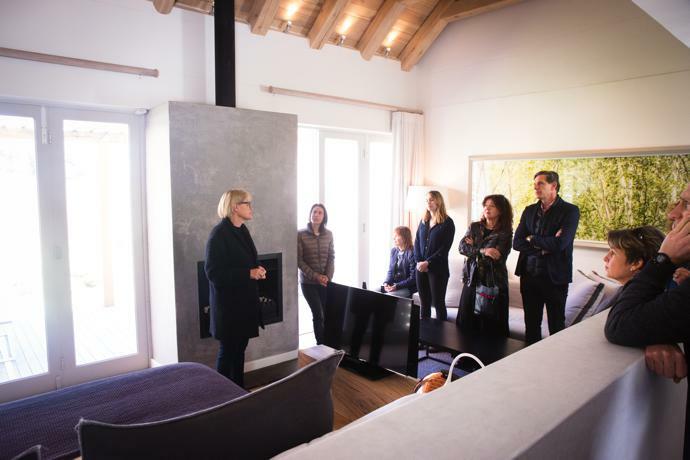 The tour discussed the details behind the revamping of the old manor house, according to Sir Richard Branson’s exacting standards and overall vision. 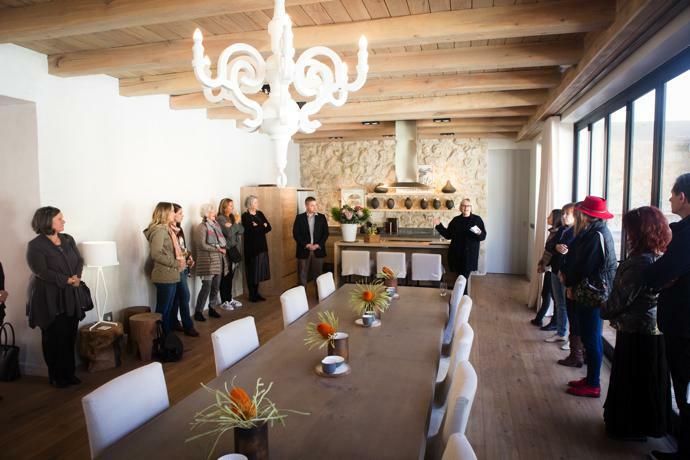 He wanted a space where he could relax with his family and have meals with all 24 of them at the same long table. 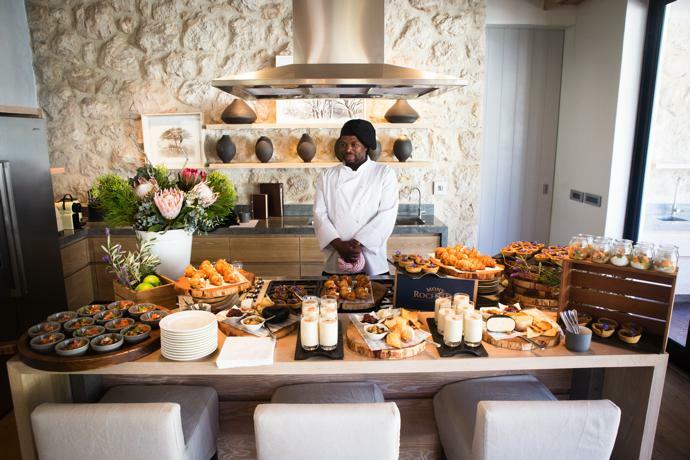 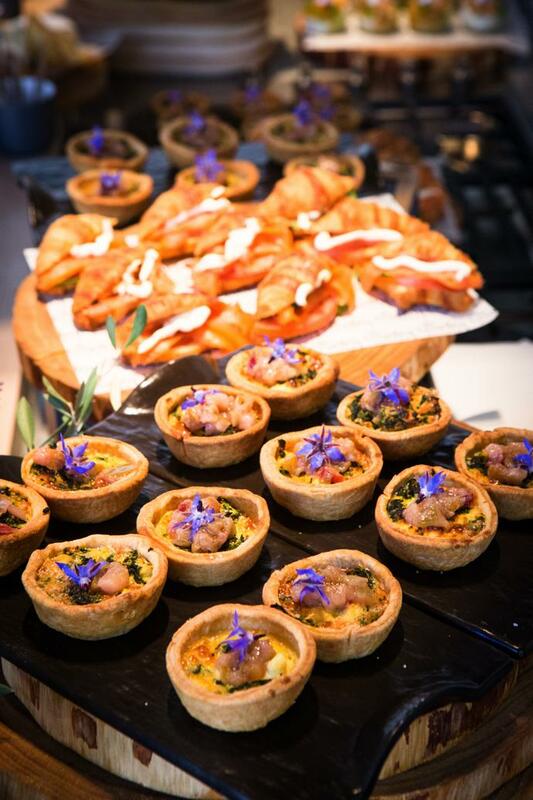 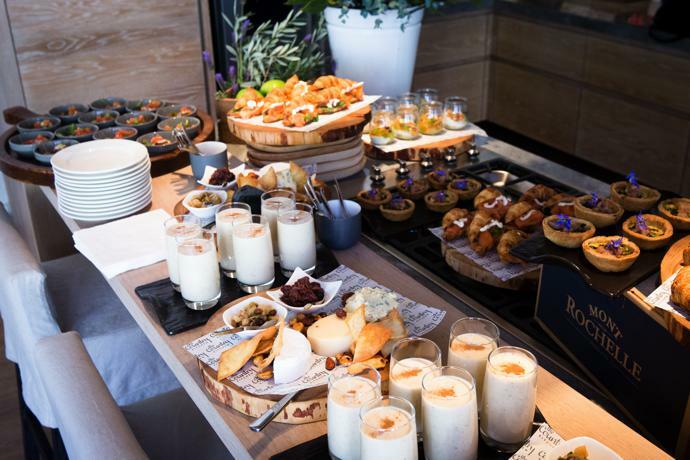 After the tour, guests enjoyed a decadent brunch of mini quiches, salmon croissants, smoothies and fruit salad. 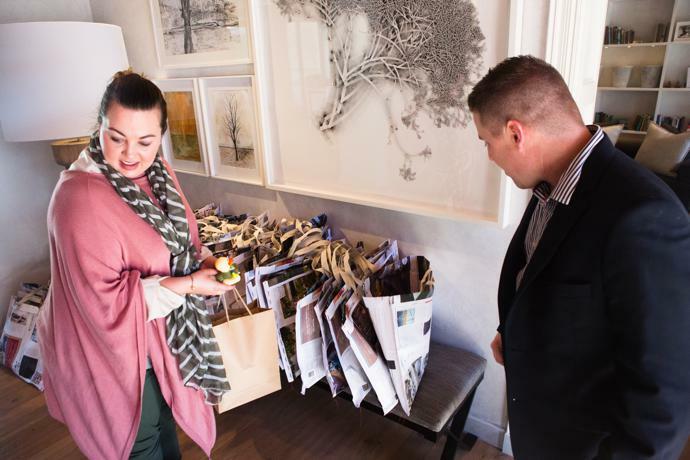 Each guest took home a goodie bag, including the latest issue of VISI (VISI 91) and a bottle of Graham Beck Gorgeous. 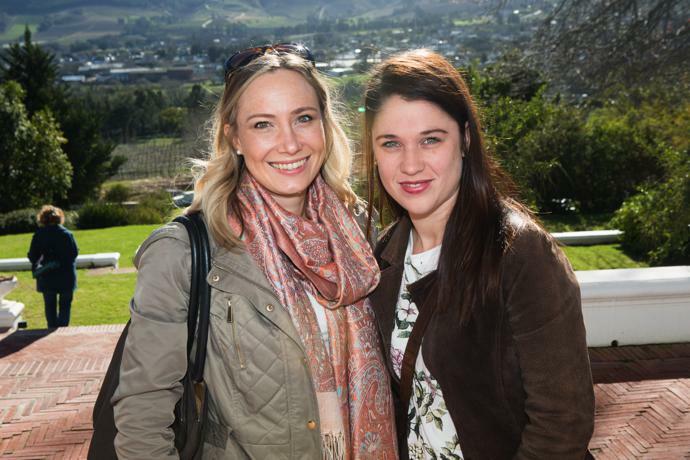 Want to know more about Mont Rochelle? 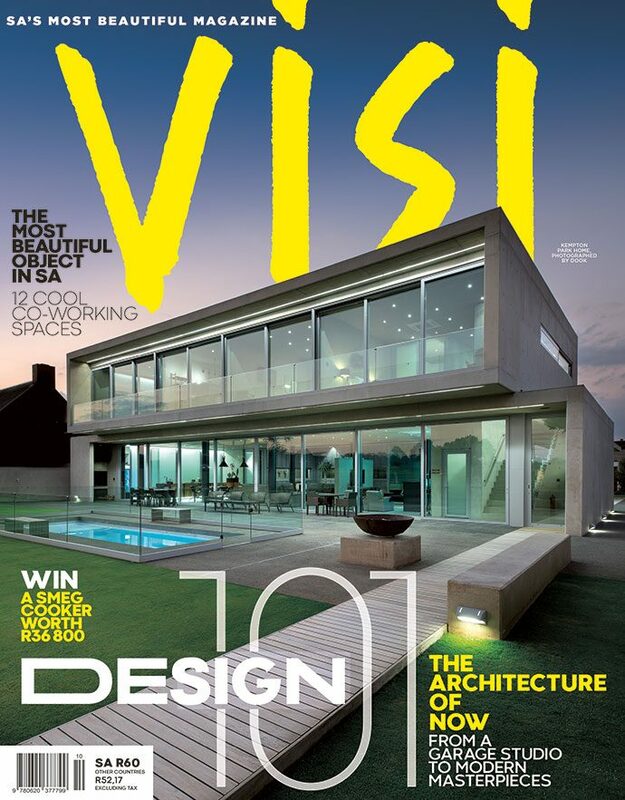 The hotel has been featured across an eight-page spread in the Winter Issue of VISI (VISI 91). 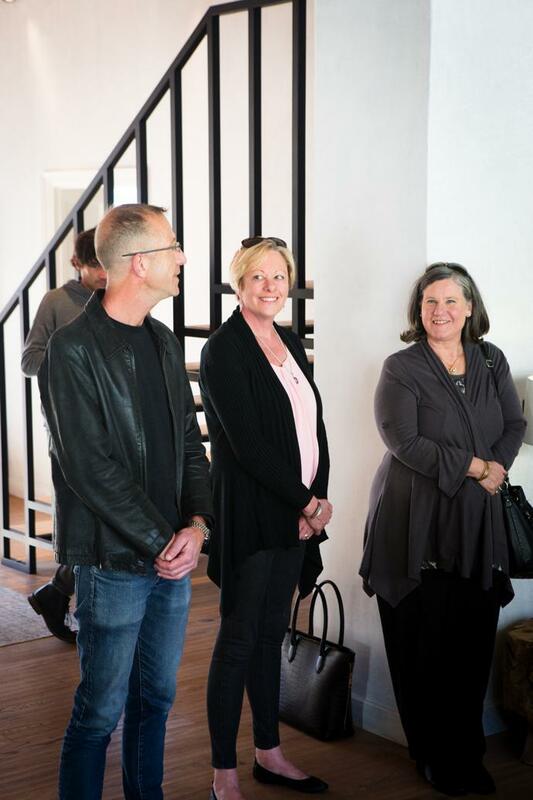 Keen to join us on the next VISI Great Spaces tour? 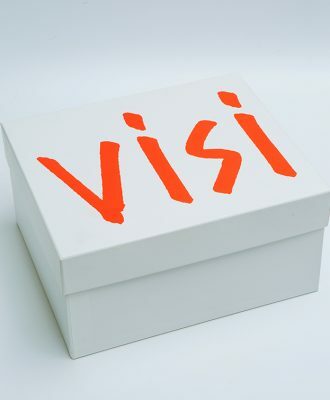 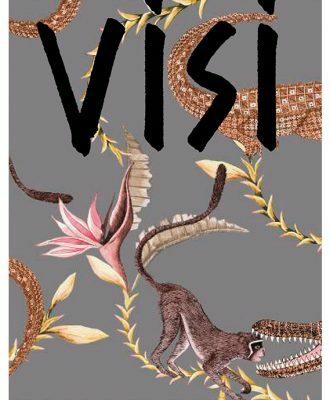 Keep an eye on visi.co.za/visi-great-spaces-tours/ for the latest dates.